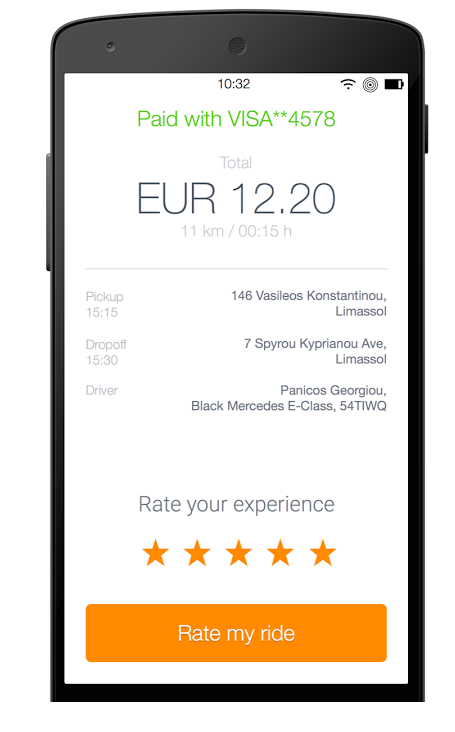 nTaxi App | Book a taxi in Cyprus, Nicosia, Limassol, Airport, Larnaca, Paphos! or book online with your web browser! 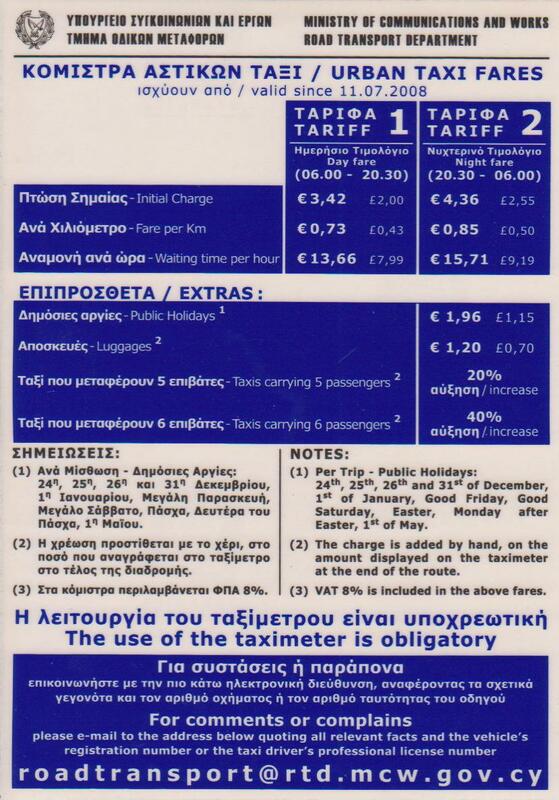 You can request a Taxi for now or you can plan your life the way you want! Find out who’s coming to pick you up! We are a fast growing network with high demand. Be a part now!